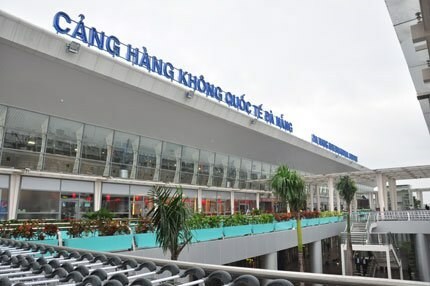 The Civil Aviation Authority of Vietnam said the Da Nang International Airport, the biggest in the central region, is to play an important role in the country's airport system. It is a hub for passenger and cargo transit in the central region and a gateway for international passengers to the region. In 2014, the airport received 5 million passengers, reaching a growth of 15.6 percent. During the first eight months of this year, the airport received 4.5 million passengers and 10,380 tonnes of cargo, an increase of 33 percent in passengers and 0.4 percent in cargo. After the government approved the overall zoning plan in 2008, the airport's infrastructure received a high level of investment.